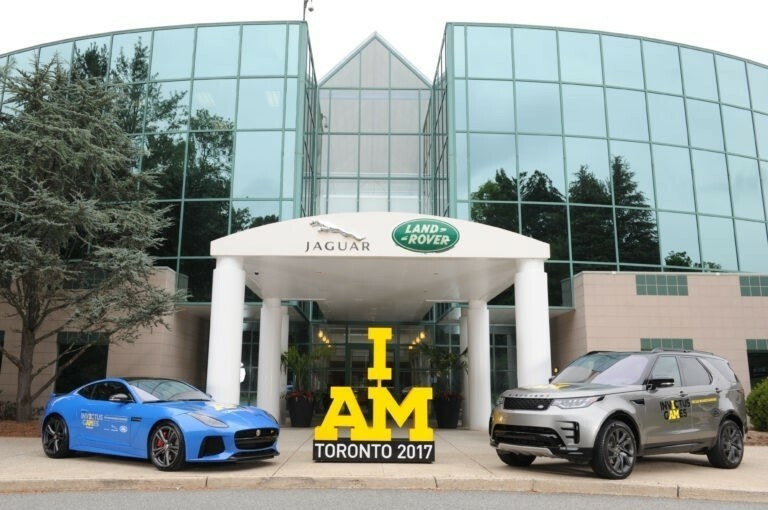 For the second year in a row, Jaguar Land Rover North America is proud to sponsor the U.S. Armed Forces Team as they compete at the Invictus Games. This competition is the only international event geared toward adaptive sports specifically for wounded and injured active duty military and veterans. Invictus Games will be held in Toronto in September. There will be 550 military competitors from 17 nations competing in 12 adaptive sporting events. A new event for this year is the Jaguar Lane Rover Driving Challenge. In this exciting event, a driver and navigator team compete in two time trials using the Jaguar F-TYPE SVR and Land Rover Discovery. Jaguar Colorado Springs is proud to be a part of the Jaguar Land Rover North America team. We will be cheering on our U.S. Armed Forces Team at the Invictus Games this month!